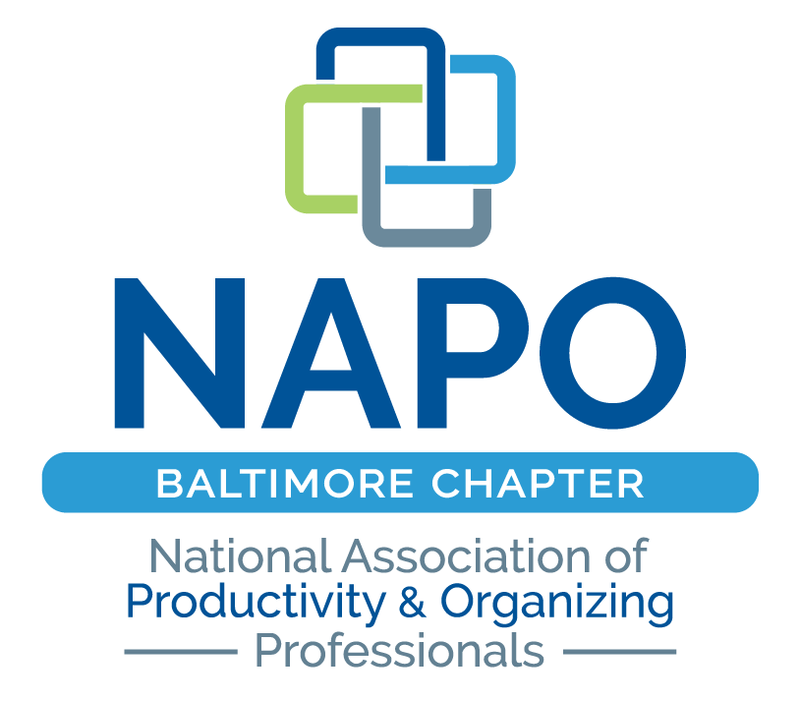 On July 17th, NAPO-Baltimore is going BANANAS for WILD APRICOT! Our July chapter meeting features a live demo of our new website given by our very own Director of Technology & Communications and Wild Apricot extraordinaire, Emily Herwig. Emily will peel back layers to give us a “behind the scenes” look at why we’re rebuilding the website, what Wild Apricot is, and why we chose it as our new website platform. Part 2 is where the magic happens! Laptops will be set up as “Profile Creation Stations” at which you’ll be able to login and immediately create your member profile while benefitting from live support from your Board of Directors. There will be plenty of time for Q&A and open networking, too. In addition to the website demo, KD will share highlights from the Board’s recent strategic planning meeting. We’re quite excited about where we are as a chapter and where we’re going! So join our “bunch” and mark your calendar. See you there!